Rotator cuff repair is a common procedure and symptomatic rotator cuff tears are thought to affect between 4% and 32% of the population and appear to be more prevalent with increasing age (Boykin et al, Rheum Reports 2010). More troubling is that the re-tear rate has been found to be between 20-94% (Russell et al, J Bone Joint Surg 2014). Therefore, post-operative rotator cuff repair exercises are critical for the long-term health of the shoulder. The most basic exercise done in almost all post-operative shoulder procedures is the pendulum exercises, but these exercises don’t do much to facilitate the ability to raise the arm again. Following rotator cuff repair, it is vital that the healing tissue is protected from harmful stresses that can affect the integrity of the repair to optimize healing. Even in the immobilization brace and with basic activities of daily living (ADL’s) like walking and eating, rotator cuff muscle activity is present (Yoon et al, APMR 2016; Gurney et al, JOSPT 2016). 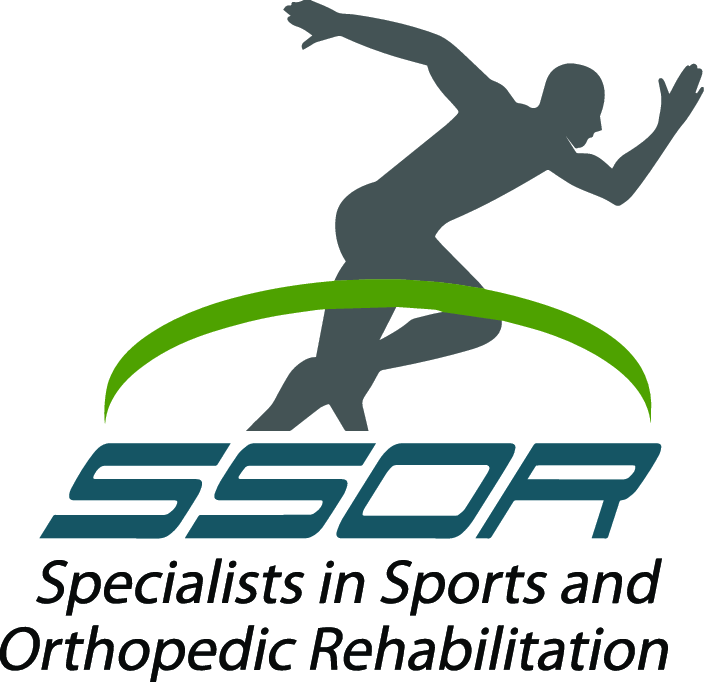 It stands to reason then that when out of the brace and doing post-operative shoulder rehabilitation exercises, it is critical that appropriate post-operative rotator cuff repair exercises are prescribed that strike a proper balance between prevention of stiffness and optimizing healing of the rotator cuff repair. 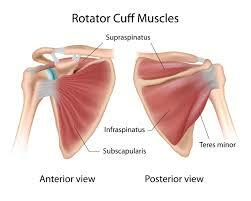 Ideally, muscle activity of the rotator cuff is less than 20% of the maximum voluntary isometric contraction (MVIC). 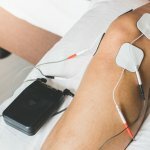 While many exercises have been proposed, many of them have actually been found to elicit inappropriate levels of rotator cuff activity in the early phases of healing like the pulley and “wall walk.” It is well known that active elevation of the arm elicits high levels of rotator cuff activity. All that said, researchers in a previous study (Wise et al, J Shoulder Elbow Surg 2004) found that the “forward bow” exercise was the safest exercise for the post-operative rotator cuff repair. In this study, numerous exercises were studied and by far, the lowest rotator cuff activity was found in the forward bow exercise, highlighted in the video below. Therefore, it is a safe and effective exercise that can be done at home with approval from your physician. The exercise should not be painful and you should not try and hold or “stretch.” The movement should be gentle and have minimal pain, but more of a gentle pull sensation. You are encouraged to perform this exercise for sets off 10-20 repetitions for 1-4 sets per day.